SrinSoft is a Gold partner of PTC since 2012. As a PTC Gold Partner, SrinSoft is recognized as both Creo Tool Kit and PLM automation expert. PTC has partnered with SrinSoft to develop the Workgroup manager for managing the Building Information Data for the PLM System Windchill. 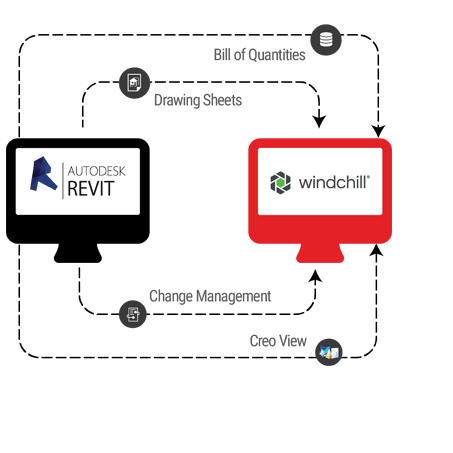 This unique development enables clients from Construction industry to utilize Windchill as well. 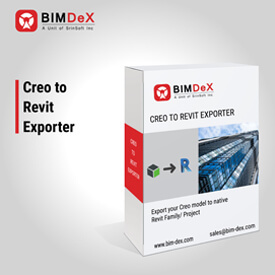 Being one of the few Creo Toolkit Automation companies across the globe, we have developed multiple plug-in’s to automate Creo. With this partnership, PTC and SrinSoft mutually work together on providing industry specific solutions to enterprise clients across the globe.